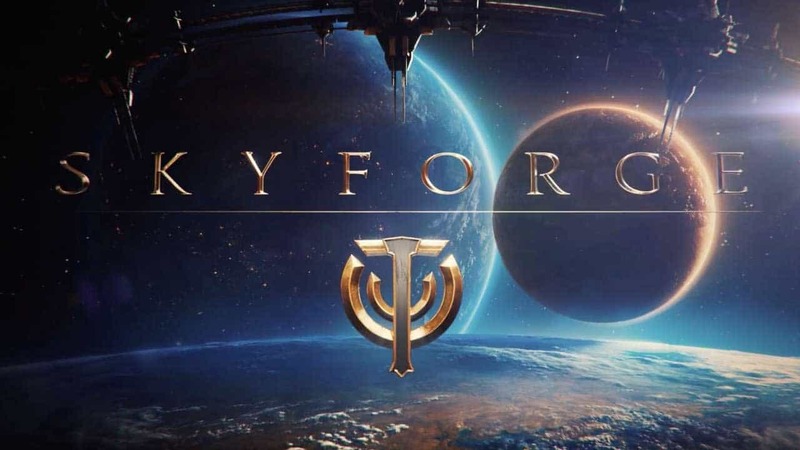 Allods Team and My.com today announced that the popular MMORPG game Skyforge will soon be celebrating its one year anniversary and today the teams released information on plans for celebration events and new content. Skyforge launched its first public servers on July 16th 2015 and will soon commemorate that date with a series of exciting events and activities including free gifts and a brand new trailer. The new events include rewards for logging in, unique costumes and a new glider mount. New login event: Players receive increasingly wonderful gifts when they log into the game until the end of the celebration. The gifts range from Premium game time and a title on the first day, to formal looking armor on the fifth day. Interactive panorama filled with various facts about Skyforge: Players are provided with a unique costume and glider mount upon successfully finding the notes on the Panorama website. Birthday Bundles Sale: From July 13-27, we’re providing a 10% discount on various collectors packs that were previously released.